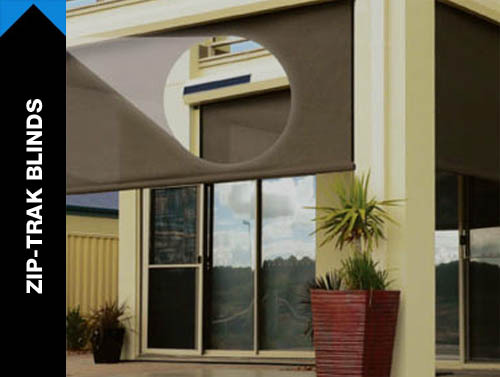 CALL 08 8326 3966. 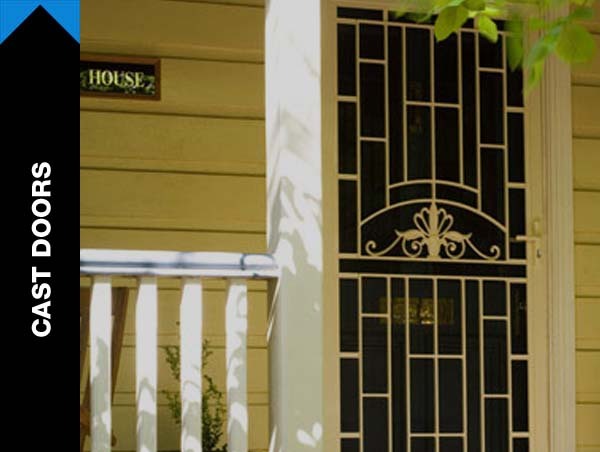 Ask about our free in-home consultation SA Family owned and Operated since 1988. 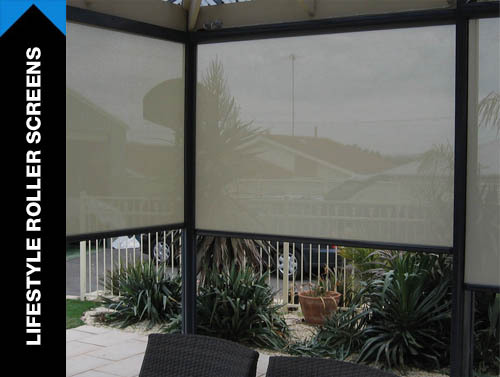 Interest free terms available for multiple products quoted. 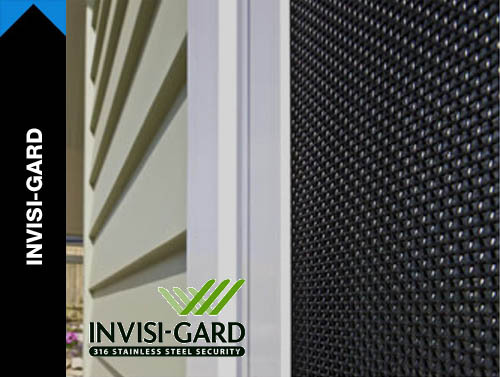 Drop us a line for a FREE Home Security Consultation. 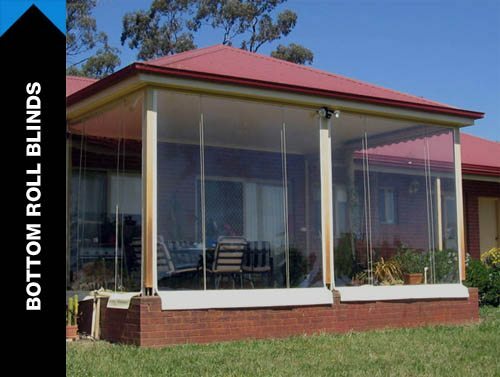 If you are interested we are happy to give you a free quote on our recommendations too. 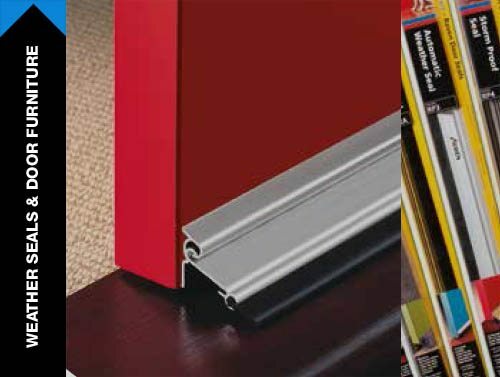 We can quote on one product or multiple products with one appointment. 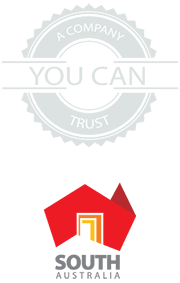 We don’t play games with our prices such market up to discount it. 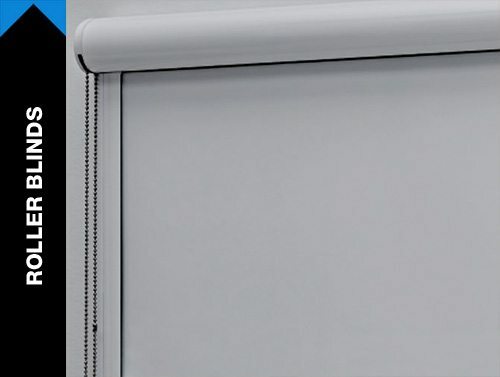 We do not conduct high pressure sales. 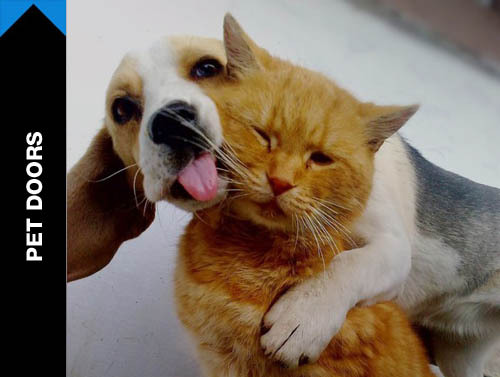 All quotes are valid for a least 30 days. 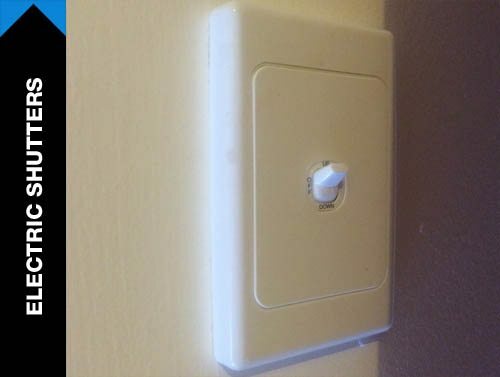 We don’t require an answer on the day. 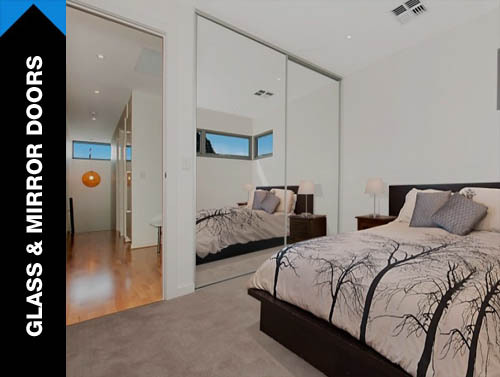 All decision makers don’t need to be present for a quote. 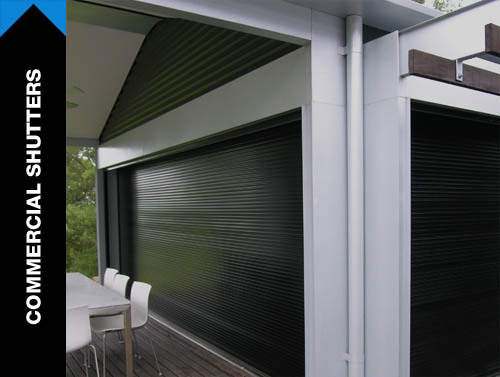 Roller shutters are the classic way to secure your premises. 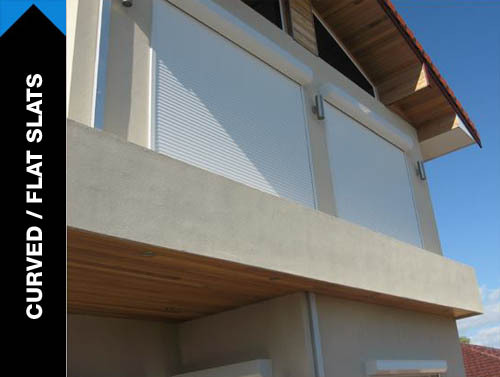 The shutters make and install are easy to raise and lower and slide smoothly in their guide rails. 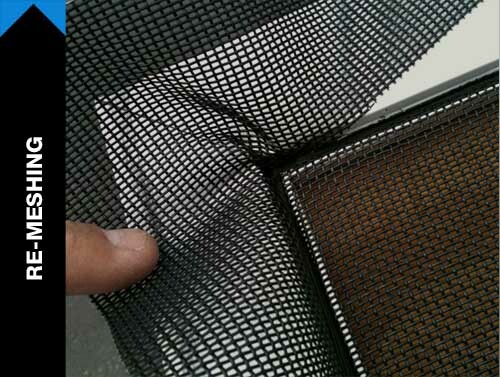 The materials we use are tough and durable. 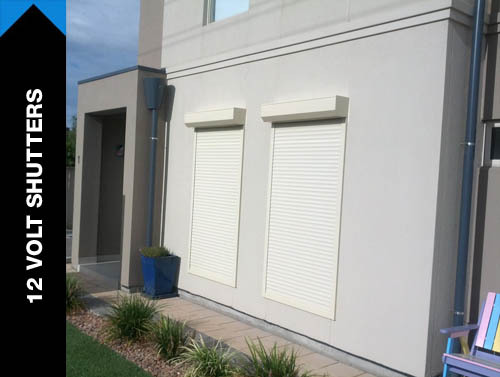 You can take advantage of our experience and get the roller shutters that don’t give you trouble for years to come. 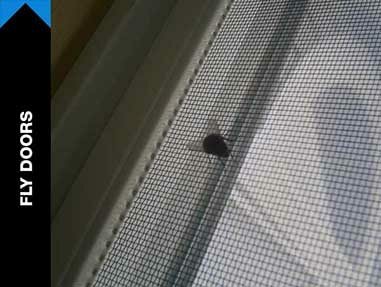 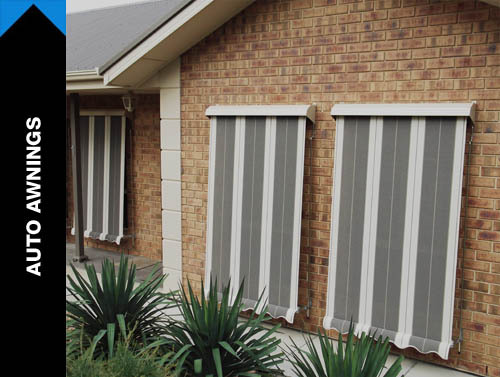 Outdoor blinds keep out the sun, wind and rain from your home. 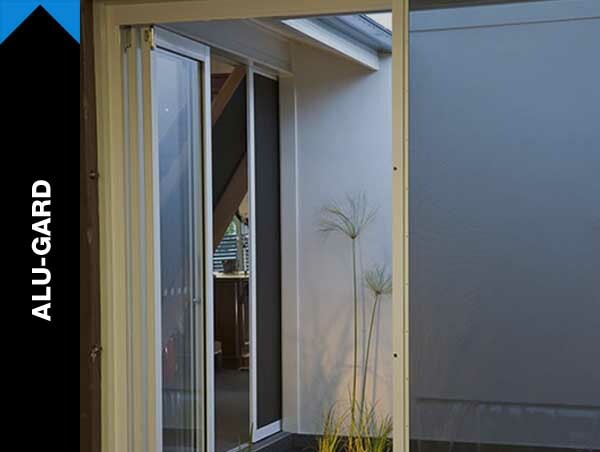 Create an outside room for your home and entertain all year round. 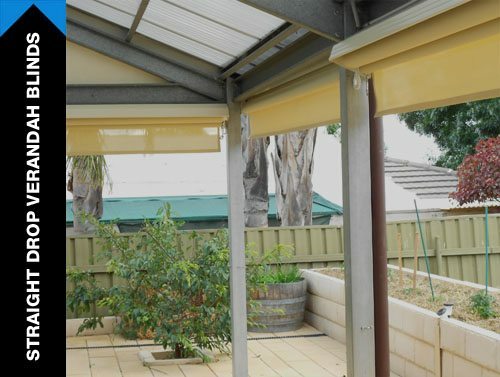 It’s essential to choose heavy duty external roller blinds that will withstand the harsh South Australian weather conditions. 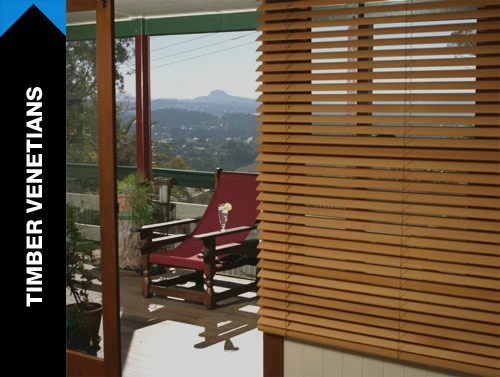 All of our outdoor blinds are designed and manufactured in Australia so you have the advantage of great prices, local fitting and design expertise guaranteed. 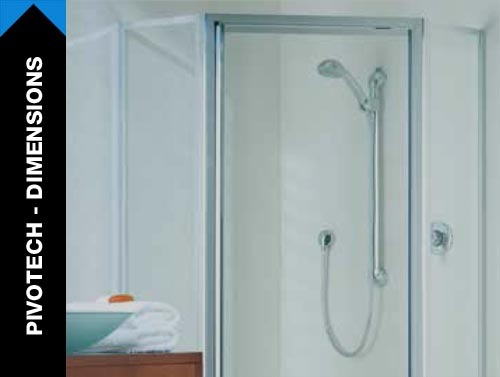 We create shower screen systems for installation into residential bathrooms. 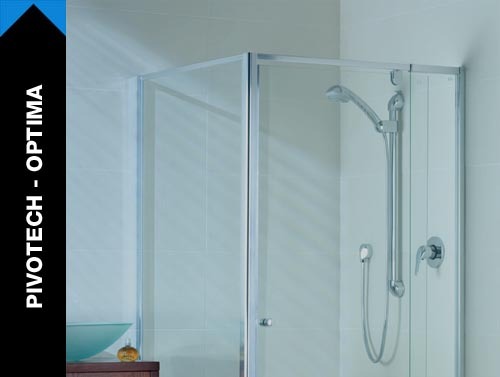 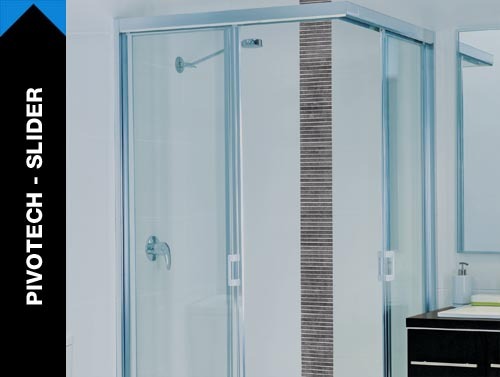 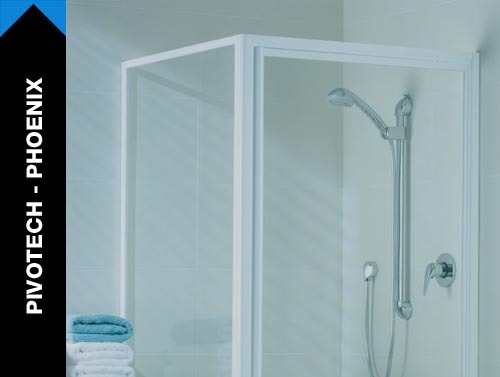 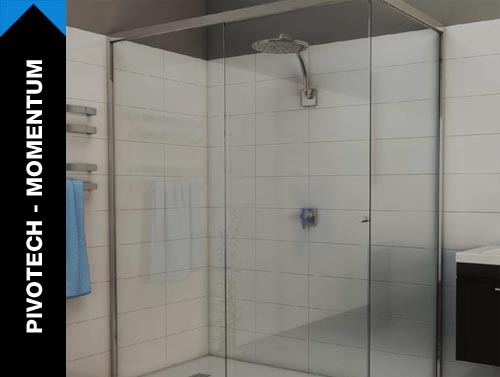 Suitable for either wall to wall or corner return installations, we make shower screens that last using A grade safety glass. 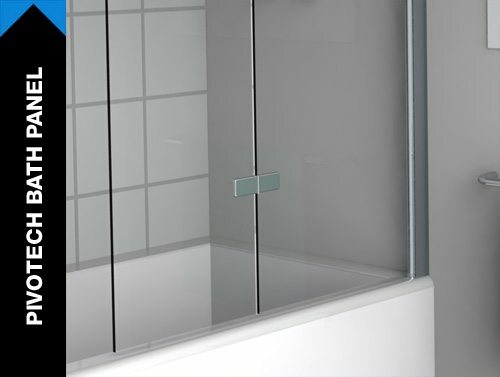 A perfect combination of glass and aluminum, our shower screens are available in a wide range of attractive designs. 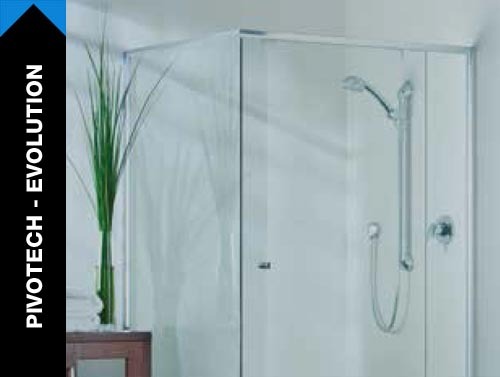 We can provide and install customized screens to suit the exact specifications of your bathroom, adding to its beauty. 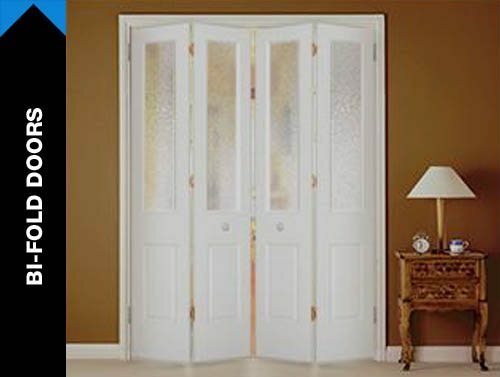 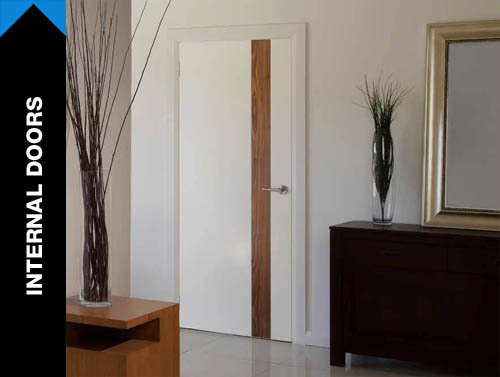 Quality Australian Made Entrance & Internal Doors. 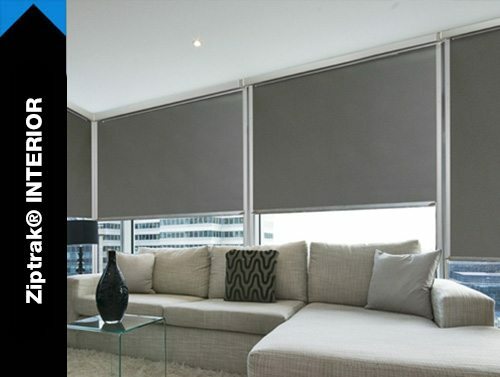 We can Install or Supply Only. 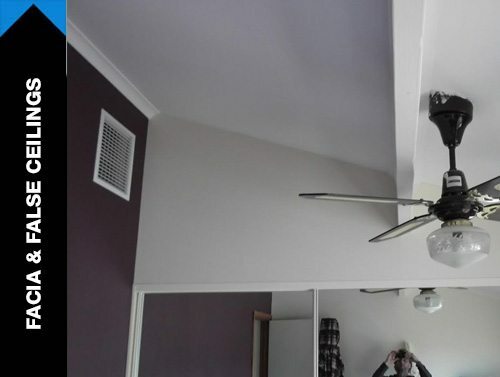 We Paint or Stain. 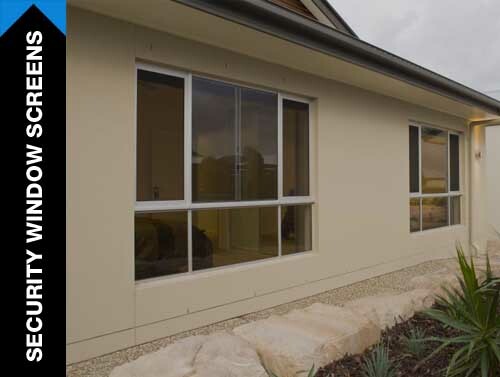 All our painting and Staining is done in a professional Adelaide Paint Box Business named DB Finishing assuring a quality finish. 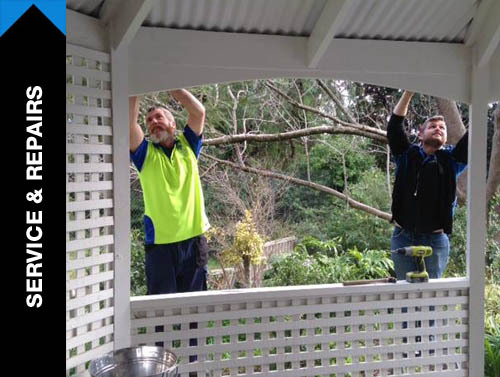 We use qualified installers who take pride in every job. 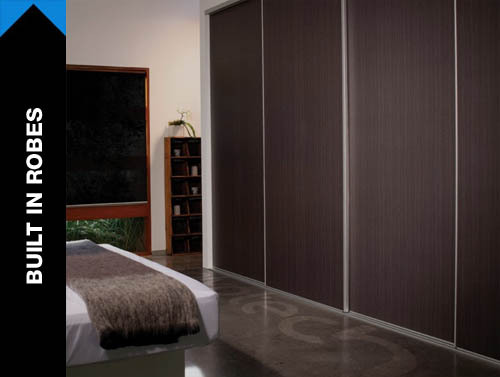 We custom build robes for bedrooms designed for all budgets and styles. 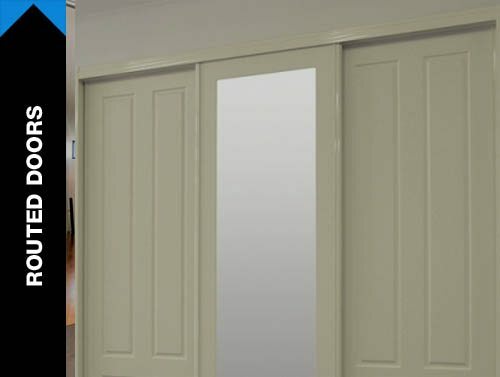 From the latest built-in wardrobes and walk-in wardrobes to stylish sliding doors systems and wardrobe internals, Southside Security Doors can assist. 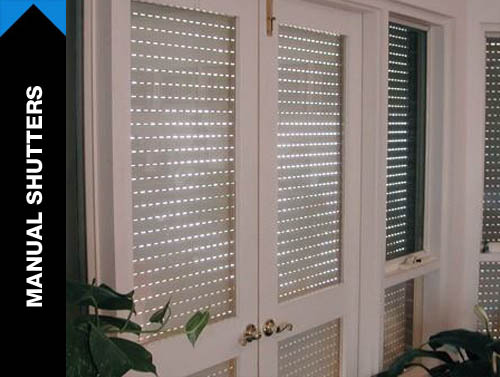 We have blinds for all décors. 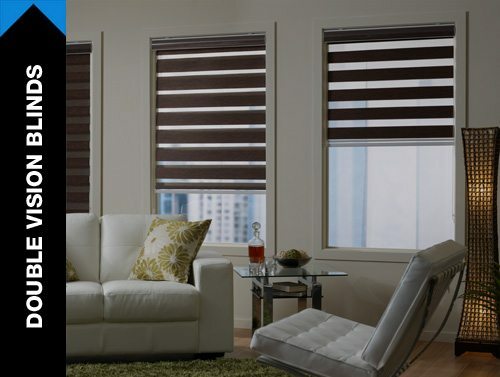 We carry a wide variety of shades, styles and designs for window blinds. 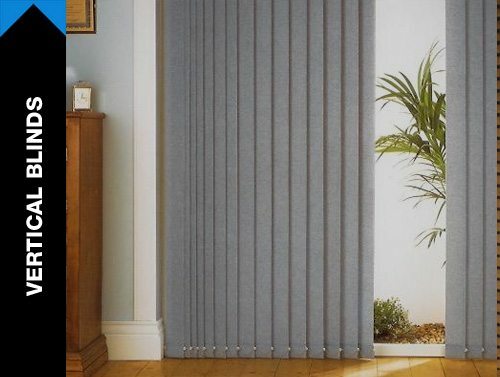 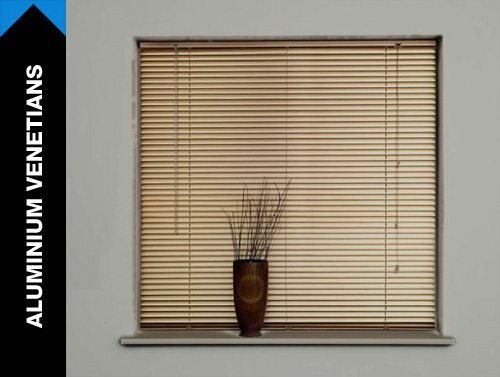 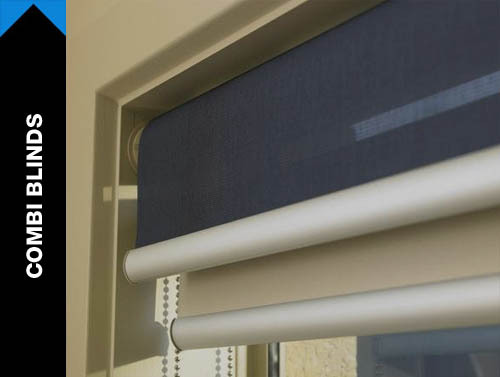 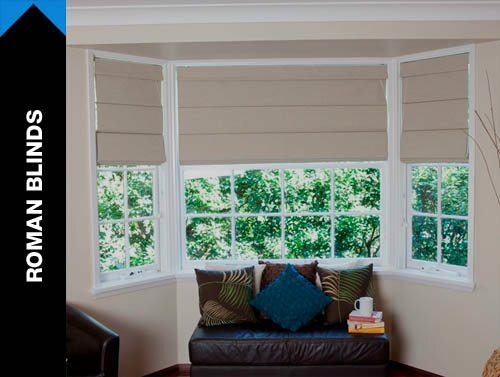 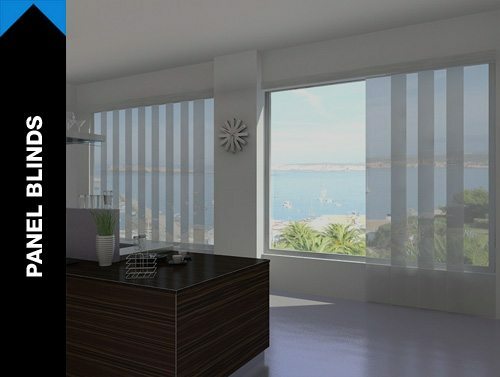 Our SA Blind Supplies blinds are an excellent locally manufactured range of blinds. 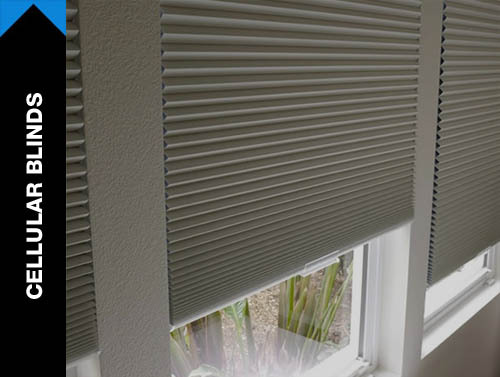 We also manufacture custom blinds for your special needs to fit non-standard windows or to your design, material and color requirements. 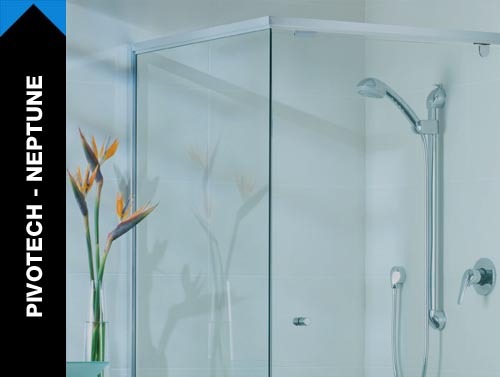 Please inspect all of our products because if you select more than one of our products there will be substantial savings passed on to you. 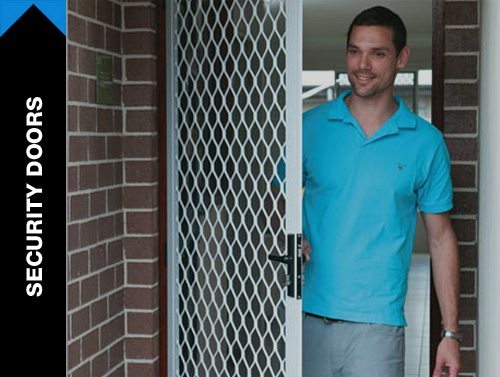 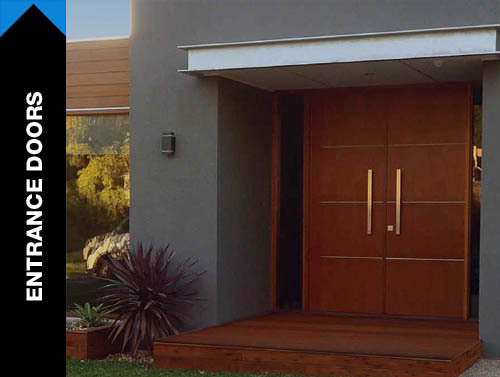 Southside Security Doors is an SA family owned company built on decades of great service and custom-made products. 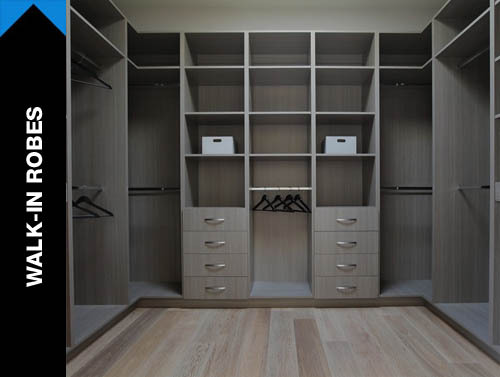 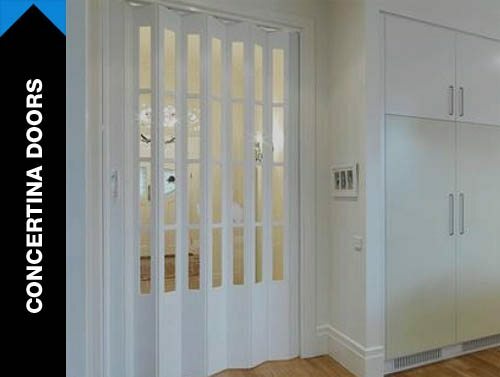 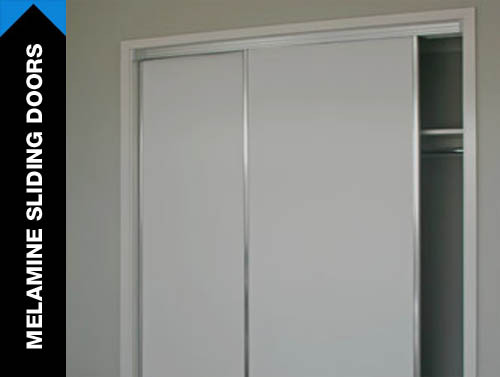 We started over 25 years ago as a security door manufacturing outfit in Adelaide, and have grown to include high quality built-in wardrobes and blinds to our product range. 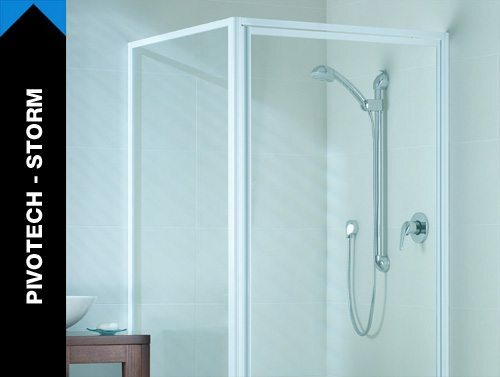 PLEASE SELECT FROM OUR PRODUCT LIST BELOW.